24: Live Another Day 9:00P.M.-10:00P.M. 24: Live Another Day 10:00P.M.-11:00A.M. 24: Live Another Day 8:00P.M.-9:00P.M. 24: Live Another Day 2:00P.M.-3:00P.M. 24: Live Another Day 6:00P.M.-7:00P.M. 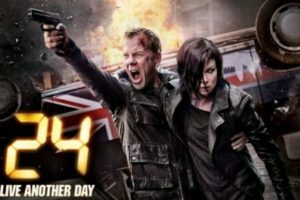 24: Live Another Day 4:00P.M.-5:00P.M. 24: Live Another Day 1:00P.M.-2:00P.M. 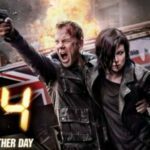 24: Live Another Day 5:00P.M.-6:00P.M. 24: Live Another Day 3:00P.M.-4:00P.M.